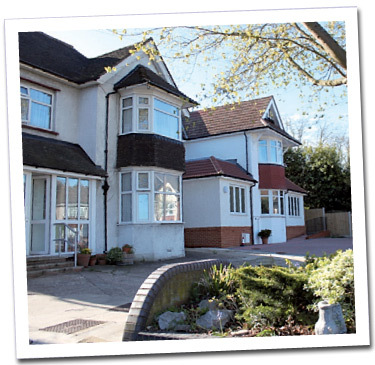 Established in 1988, this friendly family run Care Home provides accommodation with personal care for elderly people with dementia. The house is centrally located in Chatham, close to bus routes, railway station, shops, chemist, pubs and a church. Anyone over the age of 65 years, including married couples or partners, with dementia who because of physical or mental incapacities require help with daily living, is welcome at The White House. If you wish to make an appointment, we will be happy to show you around and discuss your individual needs and requirements. Please call us on 01634 848 547.